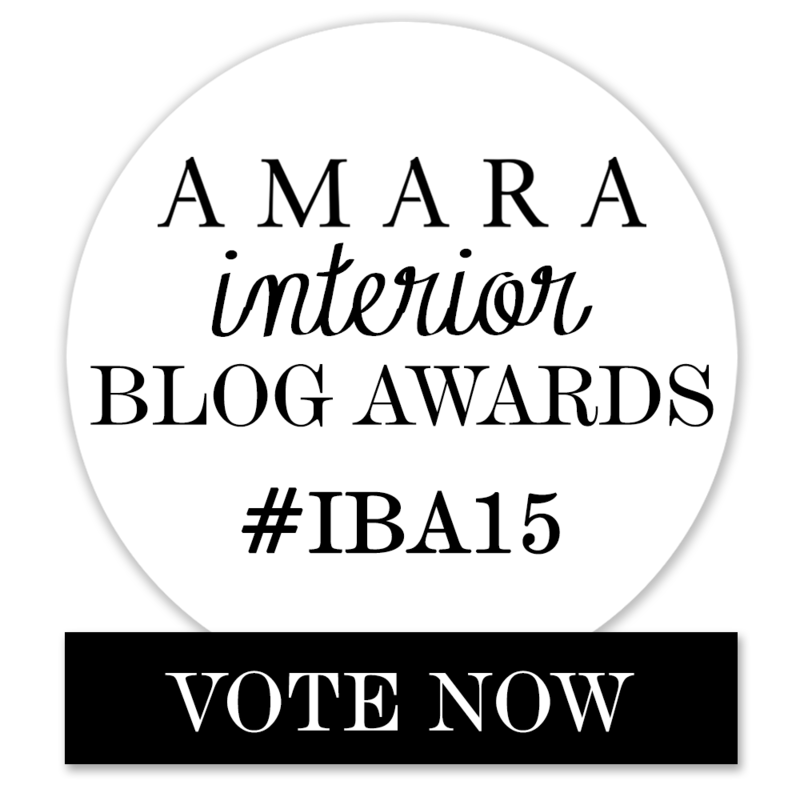 First of all, tomorrow, September 18th is the last day for voting for the Amara Blog Awards. I'm in the "new blogger" category. If you haven't already, I would really appreciate your vote. Use all 25 of your email addresses if you have to, because you can only vote once per email address. Click that button over to the right to vote! I thank you for all of your votes! I have some form of OCD. Everyone's OCD tendencies are different. I'm a "picture-straightener", excessive hand-washing germophobe. Everything has to be in its place or life has to stop until it is. I've gotten better over the years, as I can occasionally leave the bed unmade, but there was a time when I would have to leave work to go home just to make the bed. I would worry about it all day until it was made. Monk is one of my most favorite TV shows...I totally get him! :-) "Wipe, wipe, wipe"
I cannot write with a pencil nor can I watch or hear someone else write with a pencil. The scratching of the lead across the paper just about sends me into orbit...literally. I cannot cursive write, I can only print. I can sign my name, but that's it. Everything else looks like a 1st grader's efforts and I draw circles and hearts as dots for my "i"...I obviously never matured in the handwriting department. Remember that subway sign I tried to make...yep, that bad. I love Halloween and scary houses. The hubster and I quote movie lines during our conversations...with each other and with other people. Our favorite...."that's what she said"! 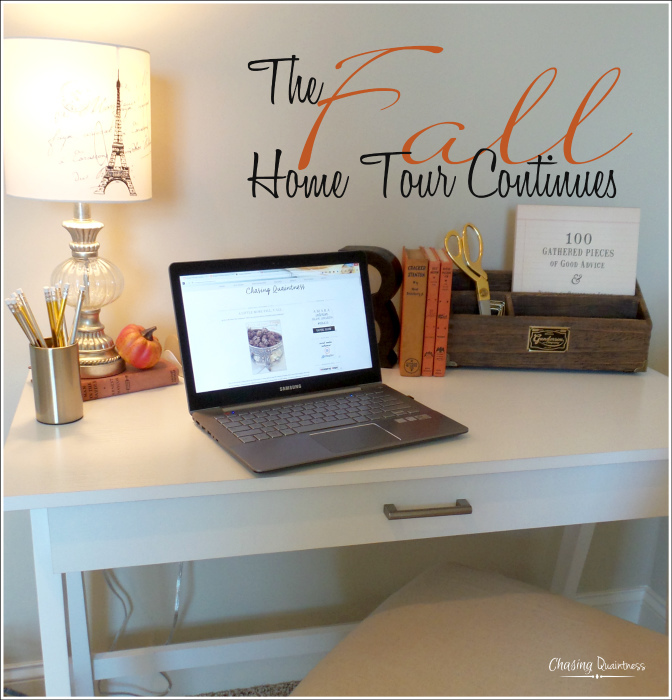 Now, get all pumped up and excited about the Fall Home Tour tomorrow...stay up with me all night...which reminds me. Do any of you remember Elvira's UP All Night that used to come on TV? Tony Shaloub was perfect for that character and played it so well! :-) Yes, like you, I want more of those people around...LOL Thanks so much! Making the top 5 would be awesome! I've never been to London and would really like to go! Hugs!! Too cute Benita. Yep we should all embrace the quirks we have in life!!!!! Hope you are still getting settled nicely in your new home. Good luck with the blog award. Thank you so much Kris...and I do have plenty of them, that's for sure! :-) We are finally getting all settled and I will be hanging some more things on the walls this weekend. That first nail hole was traumatic! Hugs!! Benita, your "quirk's" that you have , make you, YOU. Special, caring , kind and sweet as can be. I have OCD, it use to be the hand washing for me also and I could NEVER touch raw meat or for Heaven's sake, cut it raw, ewwwwww!! I worked on my issue's but chalk no, nope, not going to touch it . I remember in grade school refusing to write on the chalkboard and getting punished for it. Oh, and when they went outside and smacked the eraser's together to get the chalk out , vomit!!! I have my ritual's and routine's, they make me,ME. We voted twice in this household for you !!! LOL...I'm so glad to know that I'm not the only one with chalk issues. I refused to erase the chalkboard when I was little and usually got a smack from one of the nuns...yes, I went to Catholic school...and was a wild child...LOL And don't even get me started on raw meat....I have to wear gloves and usually gag the entire time...LOL. Wasn't that a great show??!! She looked totally different without all of the make up...I think she was actually blond. And I thought it was cute how her voice would inflect on the word UP! Tammy, you are just precious and I thank you so much! Tell Cole thank you and give him a hug for me! We are all special in our own way, right??!! Much love and hugs to you!!! 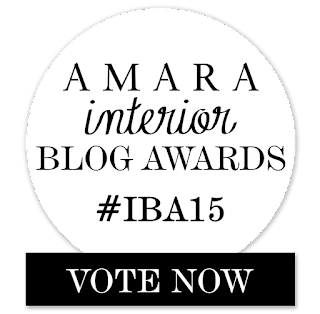 Happy wishes for the blog award! Looking forward to seeing your Fall home décor! and i too loved monk. he was a minimalist. as am i. and i found his wonderful apartment totally inviting. and that he got up and cleaned at midnight! LOL. my late sister in law ... the marine's wife ... couldn't stand to touch velvet or velour. she would literally break out in goose bumps! so we all have our little OCD's. mine is people who slurp and smack their food. i just can't stand it. i can't even stand watching it in a movie. the only scene i can enjoy like that is the one in christmas story. that is too adorable. the strange thing about me is my love for design. i enjoy all these 'home decor' blogs and yet i'm a minimalist through and through and always have been. even as a teenager. that made me VERY weird to my peers. their rooms were chock FULL of posters and knick knacks and all kinds of things. Awww, thank you so much! I could so relate to that character and enjoyed it also...and you are so right about his apartment. Everything was pristine, no crooked photos, no crooked books or anything...LOL. And cleaning in the middle of the night is great, just like shopping during the night! LOL…birds of a feather! :-) Honey, my posts are the least of your worries, but thank you!  I’m curious to see how all of that painting is going at your house! Hope you had a wonderful time away!! Hugs!! !